A perfect mini-storm of work obligations, mixed with family and minor medical issues have contributed to a bloggin light month of June. Thus, with the 2016/2017 Fiscal Year nearing its appointed end its time for a mini-vacation to RECHARGE body (healing a right wrist sprain) and mind ............, just in time to commence our coverage of the latest Special Election (51st Assembly District) ........, if Jimmy Gomez ever decides to leave. On bloggin RECHARGE mode for the coming 2017/2018 Fiscal New Year. 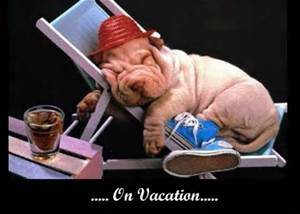 ** Blogger's Notes: As the above intro states, the time is right for our annual Mind and Body RECHARGE Vacation to celebrate the looming 2017/2018 Fiscal Confiscation New Year (and another year of being). Mind and Body are in agreement that NOW is the time partake in our annual Highway 395 Getaway, especially with the Sierras engaging in a bountiful Runoff of soothing fresh water ..........., with nearby Hot Springs on stand by for beneficial mixing. When we return on Fiscal New Year Day 2017 (July 1), there is a LIKELY possibility that CURRENT Assemblyman Jimmy Gomez will still be in "Cubafornia on the Pacific One Party Legislature" as his vote is needed by Cubafornia Governor El Moonbeam II, to preserve the One Party State's Cap and Trade Scam/Program. That stated, we seriously ponder whether the Riverside Native is experiencing a "Bout of Politico Remorse (kinda like Buyer's Remorse)" after coming off the HIGH of defeating the "Big Red Morrison Political Machine (with NO credit from the Fake Main Stream Media)" ......., only to realize that the "Fruit of his Congressional Victory", will quickly rot into a long-term D.C. Banishment as an obscure Minority Party Officeholder----Scott Johnson. Jimmy Gomez's Burro (via Riverside) getting tire of waiting to unload Congressional Carpet Baggage. As we near the end of Fiscal Year (FY) 2016/2017, the looming 2017/2018 FY Edition will commence with, yet another Special Election as former CD 1 City Councilman Ed Reyes and Ex. 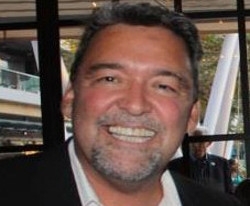 Failure Mayor Antonio Villar-(then Raigosa) Staffer LACCD Trustee Mike Fong, becomes the latest Candidate seeking to replace, NOW Congressman Jimmy Gomez. 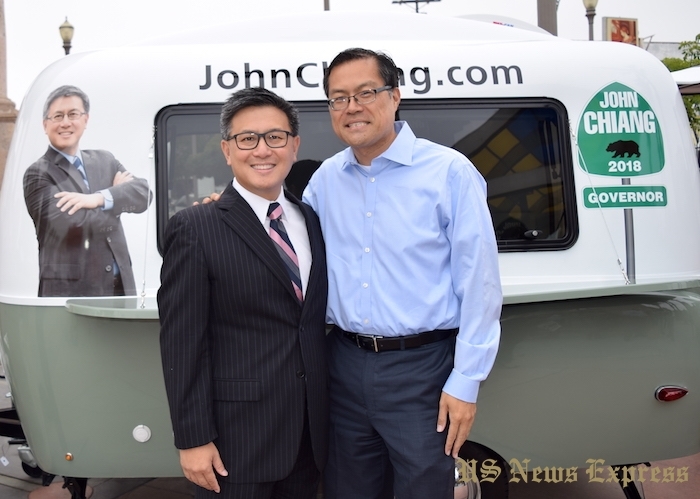 NOW 51st Assembly District Candidate Mike Fong (on right) with California Gubernatorial Aspirant John Chiang. ** Blogger's Notes: Its pays to be a Poll Worker within the area of Northeast LA as Voters face another Special Election to choose the replacement for 51st AD Assemblyman Jimmy Gomez, who has been kicked eastward into "The D.C. Congressional Swamp". With the official declaration tomorrow by the LA County Board of Supervisors regarding the certification of the 34th Congressional District Election Results, the Eagle Rock (via Riverside) Legislator will formally resign, triggering the need for Governor Jerry Brown to fill the VACANT Office. 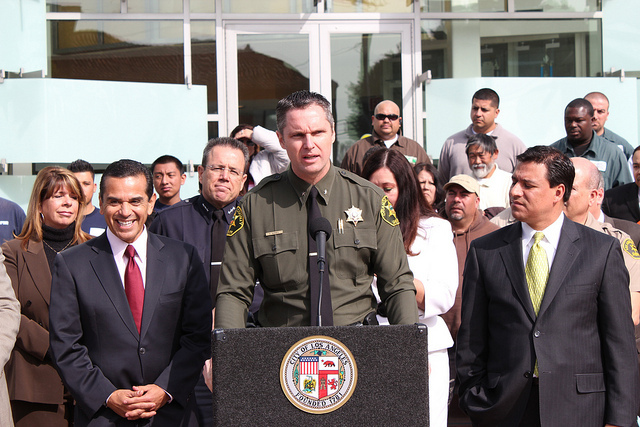 As of today, former CD 1 City Councilman Ed Reyes, Ex. Failure Mayor Antonio-(then Raigosa) and current Empower LA Staffer/Errant Boy Mike Fong, along with former CD-13 City Council Candidate Alex De Ocampo, are the LATEST declared Candidates. 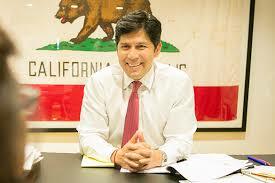 "The FORMERLY El State Senate Presidente Pro Tempore Kevin De Leon the First"
** A MAYOR SAM BLOGGIN CORRECTION: Please note that from this missive onward, the formerly "El State Senate Presidente Pro Tempore Kevin De Leon the First" ........., will be FORMALLY bestowed as "The Unlawful Cubafornia Republic State Senate Presiding Officer Kevin Alexander of Leon (or simply K.A. Leon)". As for the Higher Office aspirations of the exploiting Sanctuary State Legislation Author, K.A. Leon has FIVE Fundraisers planned for this month to finance an uncertain Political Future. LAUSD School Board Member Monica Garcia ........... with "Cultural Appropriation Profiteer" Mark(os) Aguilar. 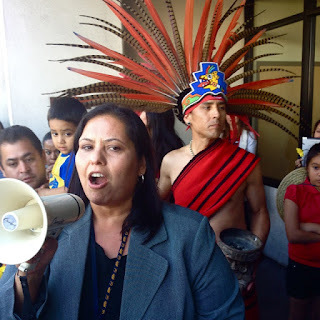 ** With NO APOLOGIES to LAUSD School Board Member (and aspiring "Mexican Oprah") Monica Garcia but there may come a time that she is force to appear in International Court (LOL!!) in regards to her enabling of the possible "ILLEGAL Cultural Appropriation" by the noted "Lucrative, One Percent Husband and Wife Charter School Indoctrination/Educator Duo Mark(os) and Minnie Aguilar-Ferguson. 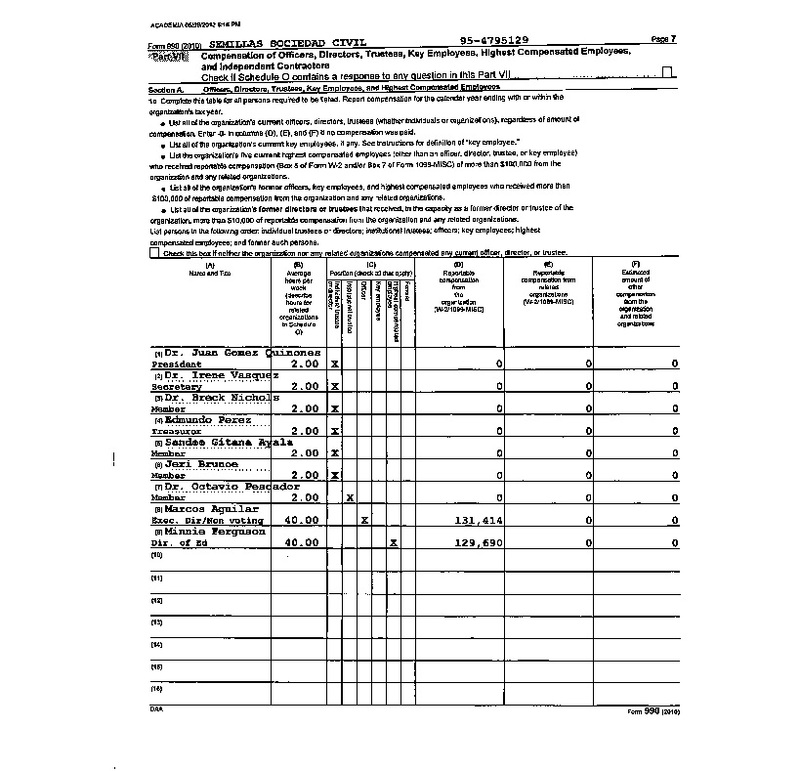 At the COST to test score performances (and ethical/fiscal standards), the reigning COCONUTS of alleged Indigenous Education, have gamed the California Taxpayers aplenty as the Tax Document below discloses-----Scott Johnson. It pays WELL to Culturally Appropriate a Husband and Wife Aztec Persona. 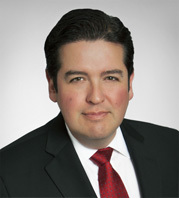 As 51st Assembly District Assemblyman Jimmy Gomez preps to become an obscure, new 34th Congressional District Officeholder, former Failure Mayor Antonio Villar-(then Raigosa) Administration Official (and Lawyer) Gabriel Sandoval, becomes the latest Candidate seeking to replace the newly-elected Congressman. I'm off to battle Fake News in Russian-occupied Washington S. S. R.
** Blogger's Notes: With newly elected (with only 60% of the vote) 34th Congressional District Congressman Jimmy Gomez prepping to follow the trail of retracted Fake News onward to Washington S. S, R., he leaves behind the need for ANOTHER Special Election ............, with a growing Candidate List. The Mayor Sam Blog has learned that former President Barack "H" Obama Administration Advisor and before then, Ex. Failure Mayor Antonio Villaraigosa Administration Deputy Legal Counsel Gabriel Sandoval .........., has retain the SERVICES of Michael "MEAT/Chief Parker" Trujillo, to launch a Campaign for the vacated 51st Assembly District Office. Sandoval joins Eagle Rock Progressive Luis Lopez as Candidates who have initiated forming Campaign Teams in seeking to replace Gomez in Sacramento, with the likes of former CD-1 City Councilman Ed Reyes, STRONGLY rumored to be, NOW Congressman-designated Gomez desired choice to replace him in Sacramento----Scott Johnson. 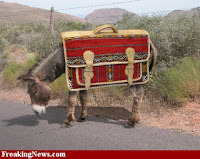 The Riverside-originating Jimmy Gomez Democratic Moving Burro (with spacious Special Interest Carpetbag Storage), dreading Washington S.S.R. journey. 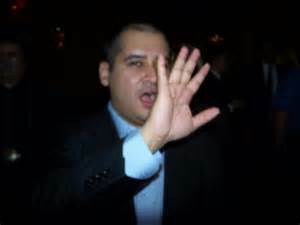 .........., Michael "MEAT/Chief Parker" Trujillo as his Campaign Consultant/Manager. Its "D (for Decision)-Day 2017" in the 34th Congressional District as Voters partake in their Constitutional Right (protected by those who landed on the beaches of Normandy 73 years ago today) to select the replacement for, now California Attorney General Xavier Becerra. 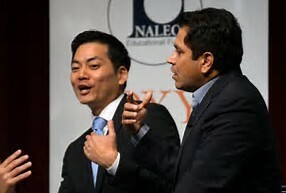 Will an ENERGIZE Korean-American Electorate empower a Special Election Surprise for Robert Lee Ahn ......, at Assemblyman Jimmy Gomez's Expense? ** Blogger's Notes: Its "D (for Decision)-Day 2017" in the 34th Congressional District as the likes of the "Assemblyman Jimmy Gomez for Congress Moving Burro (with Carpetbag)", along with potential 51st Assembly District Special Election Candidates, await the presumptive Victory of the Eagle Rock (via Riverside) Politico, barring the UNEXPECTED ..........., which according to data via the LA Times, cannot be dismiss outright. The LA Times reports that early Mail-in Ballot returns are showing a BOOST in Korean-American Voter Turnout that may result in a substantial narrowing of the presumptive Assemblyman Jimmy Gomez Victory Margin. First, As of Monday afternoon, 21,000 mail ballots had been received, an increase of about 20% compared with the day before the April primary. Korean American voters, who make up just 6% of voters in this majority Latino district, are outpacing Latinos in early returns. Second, About 5,660, or 30% of Korean American registered voters, have already voted, according to a surname and birthplace analysis by Political Data Inc. The day before the primary election, about 4,000 Korean Americans had already voted. Third, Korean Americans made up about 27% of early mail returns as of Monday evening, and Asians as a whole, who have received targeted ads from Ahn, made up about 38% of the ballots. Most telling ........, This doesn't include more than 1,400 voters who participated in early voting over the weekend. The vast majority of those weekend votes came from Pio Pico Library in Koreatown, where many Korean Americans also turned out in force to vote. In discerning the information posted above, it would not be inconceivable that Candidate Ahn may have the lead this evening when the initial tally of the early vote is posted, but the big question will be whether Assemblyman Gomez will rise above his normal "Dull Persona", in motivating his Base to counter an ENERGIZE Korean-American Electorate----Scott Johnson. The Jimmy Gomez for Congress Moving Burro awaiting Today's Election Results. Eagle Rock Progressive Luis Lopez CAN"T WAIT for a presumptive Gomez Victory Tonight. Will former CD-1 City Councilman Ed Reyes become the "Congressman Jimmy Gomez Anointed Assembly Successor"? The Political Split of "Papi Villar" and "Mijo Huizar"
A vindictive Political Mijo Jose Huizar's Endorsement of Gubernatorial Candidate John Chiang over NOW ex Political Papi Antonio Villar, is the Final Act of a once Mutualistic Relationship, with possible future adverse ramifications on a speculative Richelle Rios Huizar CD-14 Campaign. Former Political Papi Tony is all LAUGHS (mixed with planned Payback) at his EX. Mijo's Huizzy Endorsement of Controller John Chiang for Governor. 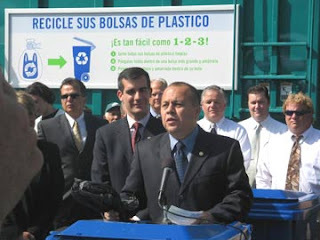 ** Blogger's Notes: In a CD-14 Political Life, there comes a time when an ambitious Mijo grows up ......., and backstabs his Patronage Papi (again) in an Act of Self (with Spouse) Advancement. In a Mayor Sam Exclusive, we have obtain video of ALLEGED employees/associates of the Victory Outreach Church of Huntington Park, engaging in illegal Campaigning via the MASS distribution of an Undeclared/Unreported Attack Flyer (which uses Hews Media Group content), targeting City of Commerce City Council Candidates Denise Robles, John Soria and Leonard Mendoza. Unidentified Victory Outreach of Huntington Park Employee/Associate, CAUGHT on Video (via John Soria), distributing Undeclared/Unreported Attack Flyer that attributes past Hews Media Group Reports. ** Blogger's Notes: In a Mayor Sam Exclusive, we have obtain video from City of Commerce City Council Candidate John Soria, that exposes Victory Outreach Church of Huntington Park "Associates/Employees", engaging in legally-questionable Electioneering via the MASS distribution of an UNDECLARED/UNREPORTED Attack Flyer. The Flyer which targeted Commerce City Council Candidates Denise Robles, John Soria and Leonard Mendoza, used ATTRIBUTED content from the (Brian) Hews Media Group and made ACTIONABLE accusations targeting Candidate Mendoza's prior employment with the City of Commerce. Photographs of the front and back of the Attack Flyer, DO NOT disclose any Candidate, Organization or Independent Expenditure (IE) Committee entities, that takes responsibility in Declaring ..........., and properly Reporting the cost, along with parties involve in the creation of the, NOW Controversial Flyer. The Chacons have also relied at times on Victory Outreach, a church that ministers to former gang members. The family uses church volunteers as ground troops to answer phones, pass out campaign literature and help with get-out-the-vote efforts. 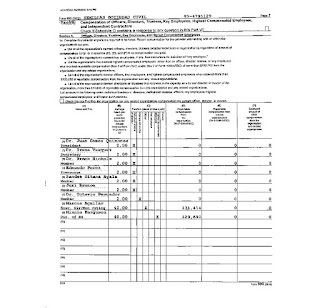 Family committees have paid more than $10,000 in campaign funds to the church since 2003, records show. Its apparent that "old habits" continue on----Scott Johnson. A Special Pre-Commerce Elections Edition of ........, "Ask a Fake News/Propagandist Muckraker, featuring Brian Hews"
On this weekend before the closely-observed City of Commerce Municipal Elections (on Tuesday, June 6), we present a Special Edition of "Ask a Fake News/Propagandist Muckraker .........., featuring Brain Hews" as we expose, AGAIN the factually-challenged reporting via "The Brain Hews/Los Chacon News (formerly the Los Cerritos Community News)". The Chief Fake News/Propagandist of the Brian Hews/Los Chacon News. 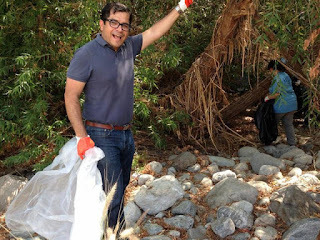 ** Blogger's Notes: Its time again for our Bloggin Feature as we CHANNEL the multiple mindsets (allegedly) of NOTED, Fake News/Propagandist Muckraker Brian Hews, in a Special Edition devoted to the upcoming City of Commerce Municipal (City Council) Elections on Tuesday, June 6th. With 11 Candidates seeking three City Council Positions, any positive, attributed reporting ......., or a factually-challenged "Wanton Missive of Distortion (ie. Fake News)" can have a profound impact on an Election where 400 Votes may get you elected to Public Office. Thus, in the spirit of discerning the TRUTH (to help Commerce Voters make informed Ballot Box decisions), we again ........, Ask the Fake News/Propagandist Muckraker Brian Hews to comment on questions pertaining to his "REPORTING (or lack of)", regarding Tuesday's Election-----Scott Johnson.